The Department of Trade and Industry (DTI) - Bureau of Domestic Trade organizes national domestic trade fairs to provide Filipino entrepreneurs with a venue to showcase their products and expand their market presence. This year for the first time ever, under the SIKAT PINOY brand, the National Art Fair will highlight the fine arts and crafts to promote art entrepreneurship and the creative industry. The SIKAT PINOY National Art Fair hopes to bring the works of local artist to the attention of the domestic market, and help creative professionals establish viable enterprises. 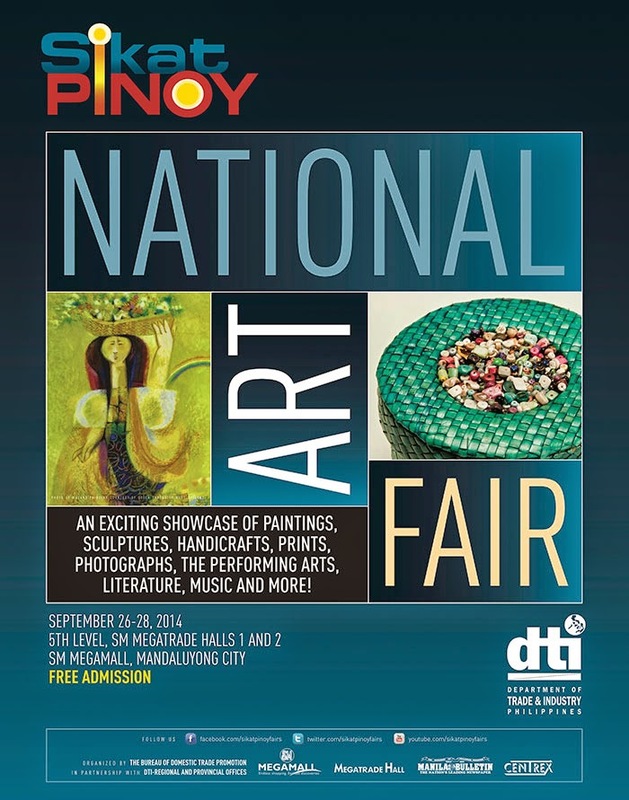 The SIKAT PINOY National Art Fair will be held from September 26-28, 2014 at the Megamall Megatrade Halls 1&2. For the duration of the 3-day Sikat Pinoy National Art Fair, there will be performances from featured artists, talks and book launchings, as well as film showings. For more information, contact the DTI-Bureau of Domestic Trade at telephone no. 751-3223, fax no. 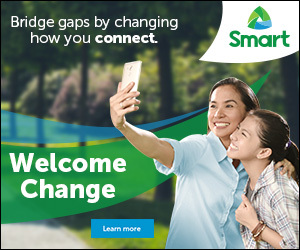 751-3224, or email bdt@dti.gov.ph. 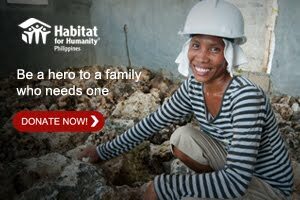 Please “Like” the Facebook page www.facebook.com/sikatpinoyfairs for updates on Sikat Pinoy events.